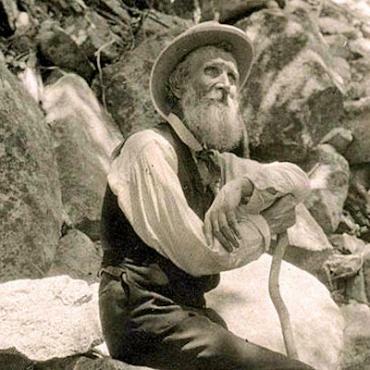 On his first breathtaking view of Yosemite in 1869, young John Muir had a life-changing moment – a surge of euphoria as he wandered, overwhelmed in the great natural beauty of a landscape unlike anything he had seen before: “We are now in the mountains,” he wrote, “and they are in us... filling every pore and cell of us.” As a self-made naturalist, philosopher, geologist, author, inventor and conservationist, Muir spent his life studying in “The University of the Wilderness,” translating his intense passion for nature into books that inspired a movement to protect “Nature’s temples.” Follow Muir’s path on this unique tour that traces his trajectory from San Francisco to the Sierra Nevada, embracing Kings Canyon, Sequoia National Park, and his beloved Yosemite, experiencing the powerful beauty of glacier-carved mountains, soaring redwood and sequoia forests, and the story of why they remain for us exactly as he found them. 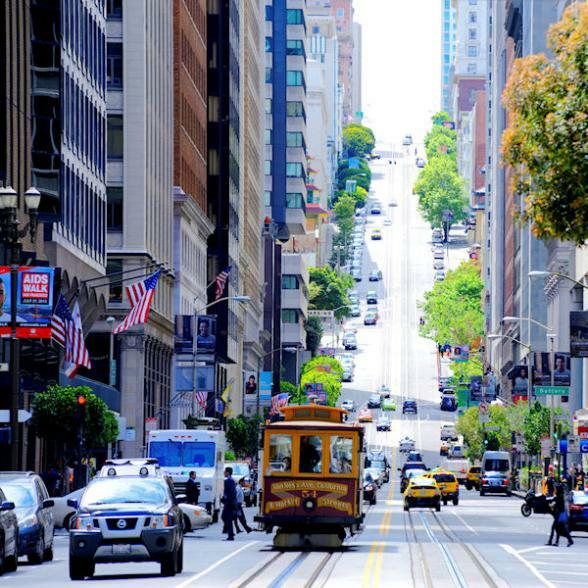 Tour begins: The Westin St. Francis, 5:30 PM. A transfer is included from San Francisco International Airport to The Westin St. Francis, the elegant Grand Dame of Union Square, close to the city’s main attractions – with a cable car stop at the front door. 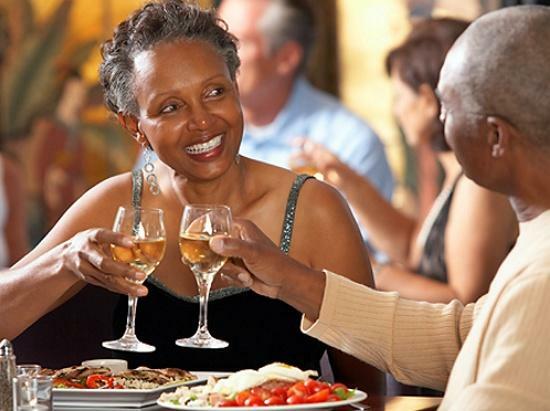 Join us this evening for a welcome cocktail reception and dinner. 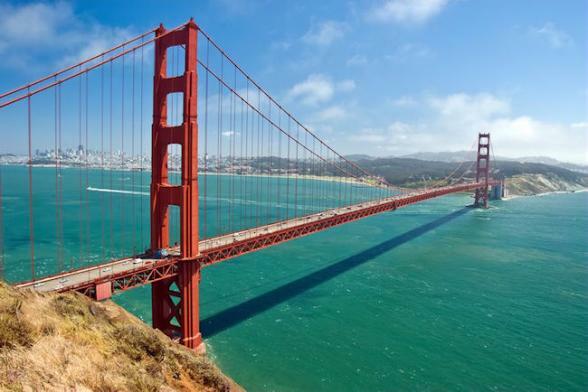 A morning city tour includes Fisherman's Wharf and the Presidio, a former army base, now a national park and once home to the African-American cavalry troops know as the "Buffalo Soldiers". 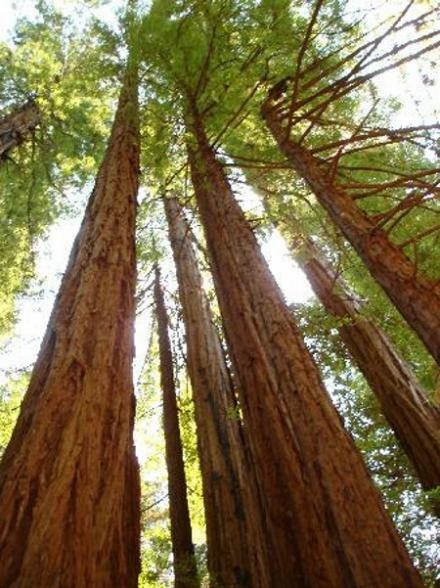 Drive over the Golden Gate Bridge to Muir Woods for a self-guided walking tour and learn about John Muir. Lunch in picturesque Sausalito, then ferry back to San Francisco; remainder of the day is free. Before there was a National Park Service, the job of policing and protecting the national parks belonged to the U.S. Army. At Sequoia and Yosemite, the parks’ guardians were the Buffalo Soldiers, who rode out every spring from the Presidio, crossing 300 miles on horseback to the Sierra Nevada mountains. Board a train this morning for a rail journey to Fresno that first follows wetlands, then nearly follows the Buffalo Soldiers’ route across the agriculturally rich Central Valley. 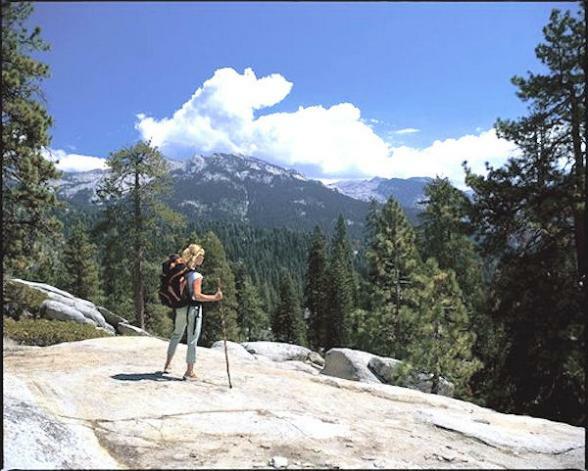 At Fresno’s vintage train depot, board a motor coach for the 7,000 foot climb to Sequoia National Park; your destination is remote Wuksachi Lodge® on the park grounds. 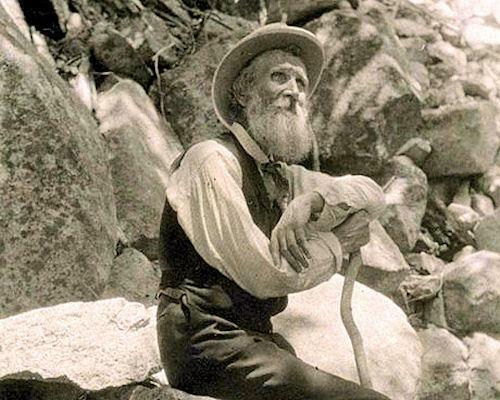 Tonight, hear from a naturalist from the Sequoia Field Institute as he tells the story of how John Muir found and documented this area, which he named the Giant Forest, in 1875. 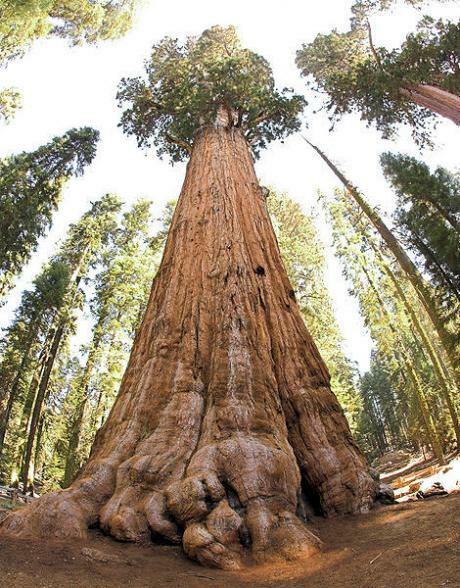 Begin the day with privately guided walks among the ancient Giant Sequoias, including a walk through Round Meadow with an interpretive naturalist guide. 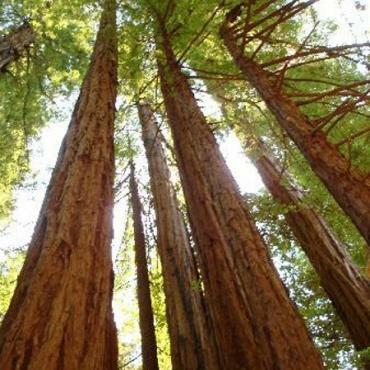 Travels inside Sequoia National Park are via small passenger vehicles, accompanied by a guide: you'll have an opportunity to climb the steps up to the top of Moro Rock for stunning views of the park and the Great Western Divide. The remainder of the day is free. 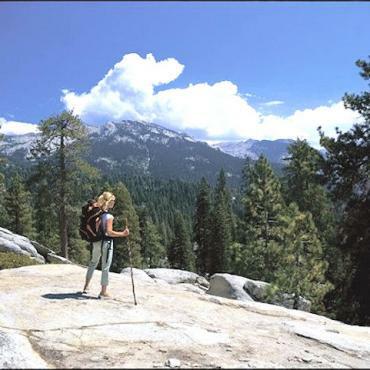 Views of Kings Canyon will leave you amazed; glacier-carved granite cliffs plunge 8,000 feet to a winding river in an alpine landscape. Continue on to the entrance to Yosemite National Park, where a film by Ken Burns describes Muir's passion for the Yosemite Valley, and his efforts to preserve it. Later, you'll meet Park Ranger Shelton Johnson, who tells the story of how the Buffalo Soldiers blazed trails, built roads, and mapped the wilderness. 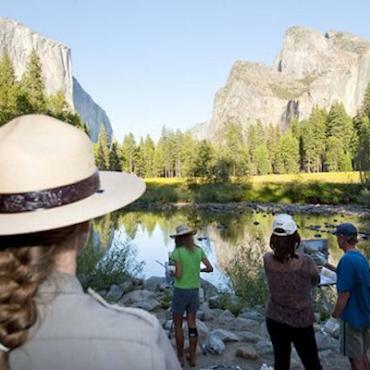 Visit Glacier Point and then arrive at Majestic Yosemite Hotel (formerly The Ahwahnee) an historic masterpiece of stone, timber and soaring stained glass windows in the heart of the park. Day 6 : Yosemite: "Natures Grandest Temple"
Yosemite “is the grandest of all the special temples of Nature I was ever permitted to enter,” wrote Muir, who regarded such settings of awesome natural beauty as sacred places with restorative powers, “where the galling harness of civilization drops off and wounds heal, ere we are aware.” Discover Yosemite’s power to move your spirit on a guided tour in a special open-air vehicle, with opportunities to explore on foot. 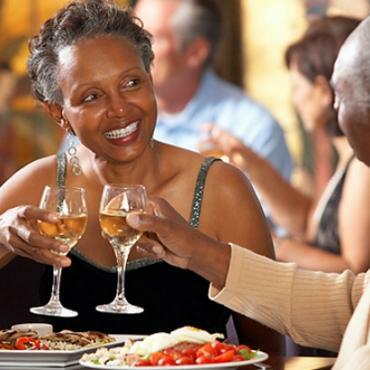 The day is yours to enjoy the park at your own pace. 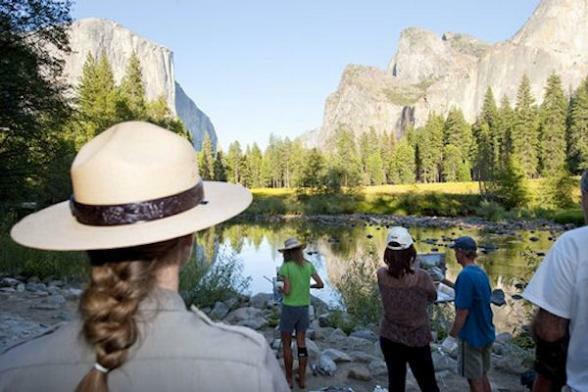 Optional activities are available (some at additional cost), including bicycling, mule rides, a hike over the footbridge at Vernal Falls, and a visit to the Yosemite Indian Cultural Museum and Village. Depart Yosemite for the return trip to San Francisco, driving across the populous Central Valley. Filmed narratives by Ken Burns and Dayton Duncan weave together the past seven days of history and nature, with insights you won’t get anywhere else. Arrive late afternoon at The Fairmont San Francisco, a Beaux Arts-style, premier hotel on Nob Hill – it’s listed on the National Registry of Historic Places. 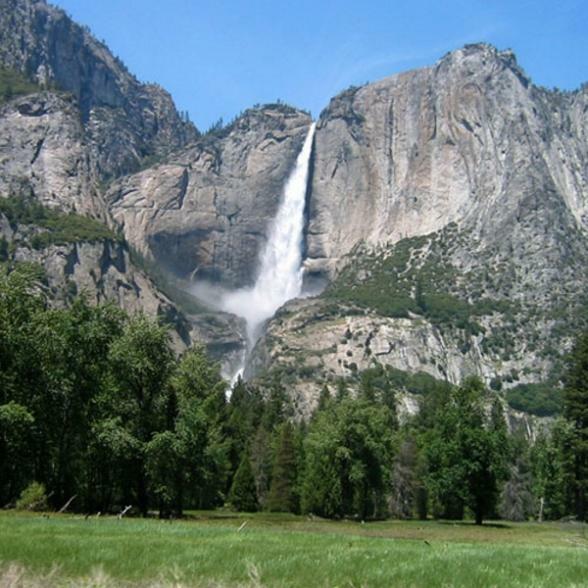 Join us tonight for a farewell cocktail reception and dinner; the setting may be a long way from the Sierra Nevada, but Yosemite can never be left behind (and may be as close as your glass of tap water). Tour ends: San Francisco. Fly home anytime. 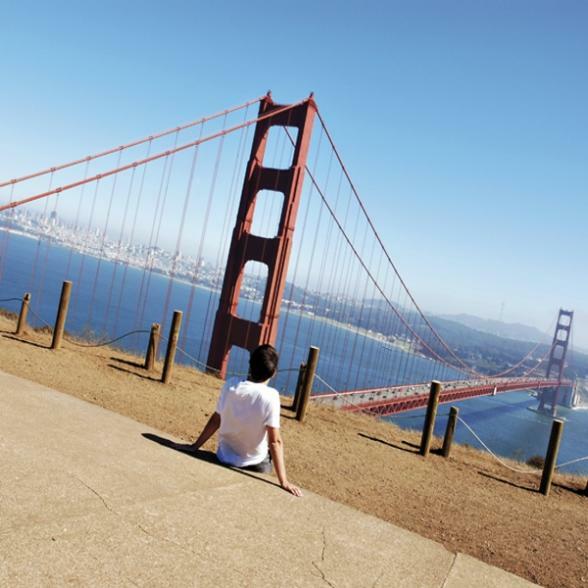 A transfer is included from The Fairmont San Francisco to San Francisco Int’l Airport. 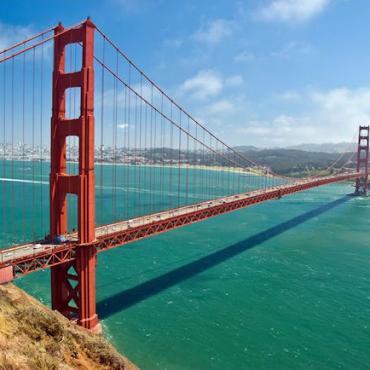 However, your adventure doesn't have to end here, perhaps you may want to extend your stay and spend a few days longer in San Francisco or maybe head down the California coast to Los Angeles for some shopping and relaxation on its beaches. 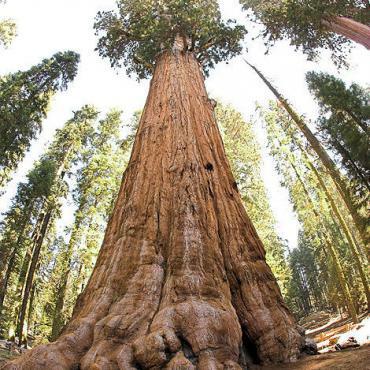 Call the travel specialists at Bon Voyage to discuss your ideal Yosemite and Sequoia: John Muir's California tour.